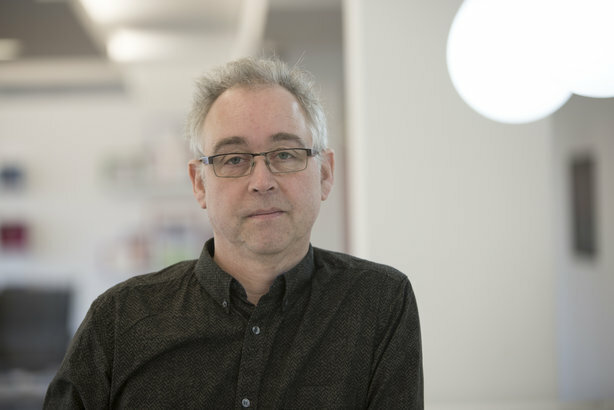 Steve Broadhurst, who has won more than 40 awards in a career spanning more than 30 years, has been appointed creative director at healthcare comms agency 11 London, the company has announced. Broadhurst’s healthcare experience includes accounts for drugs or products produced by GSK, Pfizer, Actelion, Astra Zeneca, Bayer, AbbVie and Colgate. He will start his new role at 11 London, which describes itself as an agency working in "health and humanity" next month. Novo Nordisk, the World Health Organization, and the UK Sepsis Trust are among the agency’s health clients. Broadhurst’s previous role, as executive creative director & managing partner at ghg | greyhealth group, ended last October. He was part of the WPP team that won the global account for Xarelto, tasked with reimagining Bayer’s biggest-selling drug. His career has encompassed stints at consumer agencies such as Joshua, GGT Direct, Lowe Direct and WWAV Rapp Collins. In addition to his experience of working with major pharma brands, Broadhurst has worked on not-for-profit campaigns in the past, for organisations such as Alzheimers Research UK and Cancer Research UK. Commenting on his latest move, he said: "Having worked across health and not-for-profit, it is hugely exciting to join 11, which puts these issues at the heart of everything they do." The veteran creative director added: "Experience tells me that wellbeing and digital innovation is critical to success, so you can evidence campaign impact, while engaging and involving patients. 11 have proven success in both these fields." Matt Hunt, managing director, 11 London, previously worked with Broadhurst at WWAV Rapp Collins and at ghg | greyhealth group. He said: "Steve is the person we’ve been looking for, and when he became free we didn’t hesitate in inviting him to join 11. He’s unique in being so well versed in both health and humanity, and having won many creative awards in both." Hunt remarked: "He’s created fantastic and highly emotive film and TV content as well as building some of the biggest global health brands in recent history. I really couldn’t think of a better creative head."